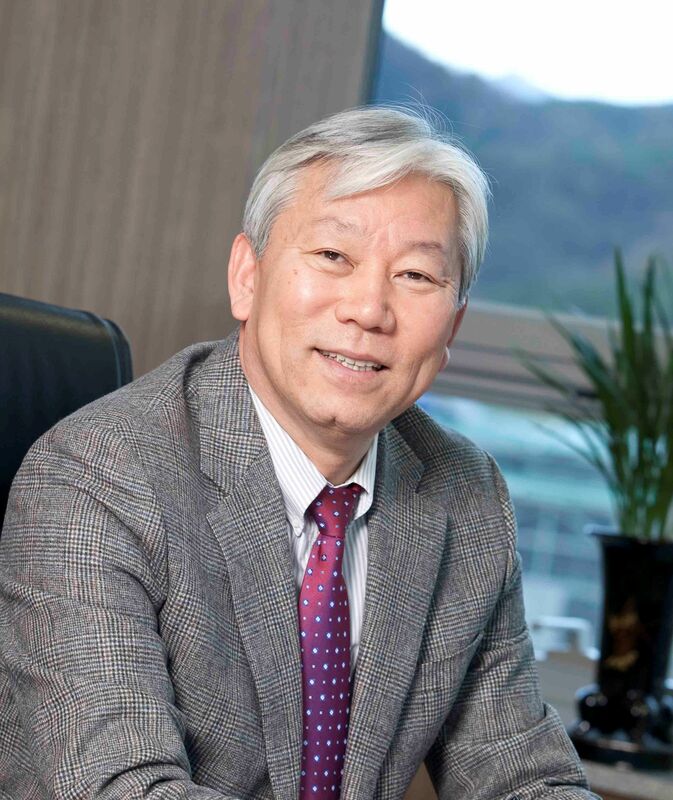 Dr. Mooyoung Jung, the 3rd president of UNIST, starts his term as of today, Monday, September 28th, 2015. 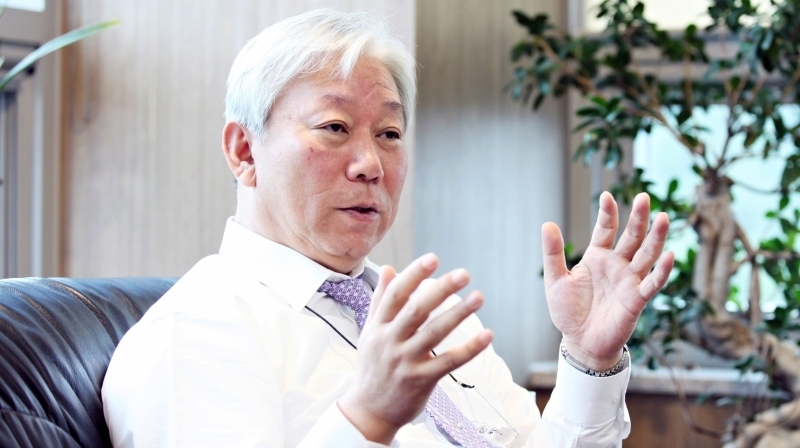 Dr. Mooyoung Jung begins term as UNIST's 3rd president. UNIST begins a new era of leadership as Dr. Mooyoung Jung, the 3rd president of UNIST, starts his term as of today, Monday, September 28th, 2015. This comes as a result of his appointment by the institute’s Board of Directors. Dr. Jung was recommended by the Presidential Recommendation Committee along with other two presidential candidates. With the approval of the Minister of Science, ICT and Future Planning and the Minister of Education, he has been newly appointed as the 3rd President of UNIST. Dr. Jung takes over the position from Dr. Moo Je Cho, who served as the 1st and 2nd President of UNIST from September 2007 until the end of August 2015. The official inauguration ceremony of President Mooyoung Jung scheduled for October 12th, 2015, marking the beginning of the administration of Dr. Mooyoung Jung, UNIST’s 3rd president. The week’s schedule also includes several events on campus that will commemorate the inauguration. Dr. Jung will remain in his position until the end of September 2019. Prior to starting his term as the newly appointed President of UNIST, Dr. Jung already had close ties with UNIST. Since 2008, he has held a variety of executive positions, including Vice President for Academic Affairs to Dean of Research Affairs and to President of Academy-Industry Research Corporation, as well as the Director of the Institute for Mutidisciplinary Research at UNIST. Until recently, Dr. Jung has taken on the position of Vice President for Research Affairs, increasing the research capabilities of UNIST to conduct high quality research. Dr. Jung earned a bachelor’s degree in Mechanical and Aerospace Engineering from Seoul National University and a master’s degree and doctorate in Industrial Engineering from Kansas State University, USA. 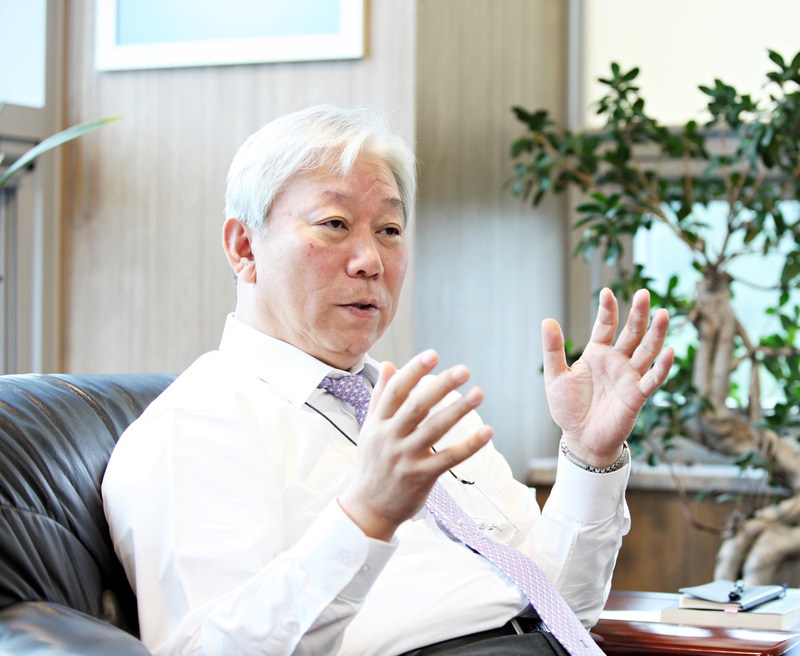 Prior to joining UNIST in 2008, he served as Dean of Research Affairs at POSTECH from 1998 to 2000. He was also an Assistant Professor of Industrial Engineering at the University of Wisconsin-Platteville from 1984 to 1986.